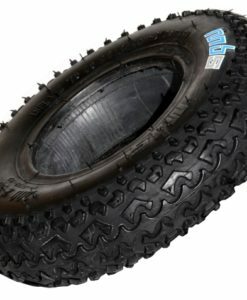 Choose the right tyre for you! 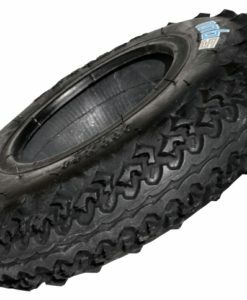 T1 tyres (8″) are the lightest and fastest tyre in our range. 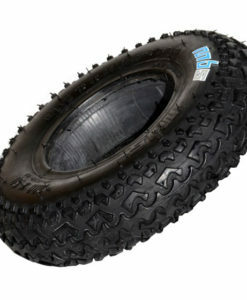 T2 are our big 9″ freeride tyre capable of riding over rough terrain. 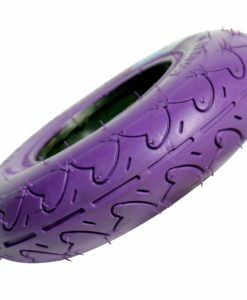 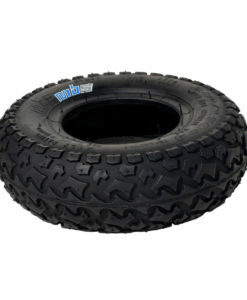 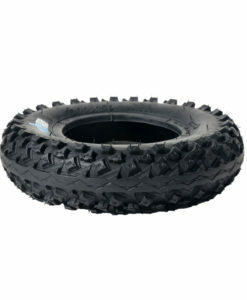 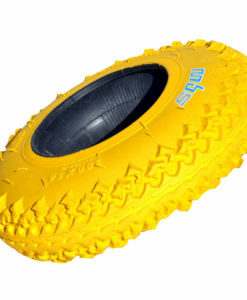 T3 tyres (8″) provide the most grip with their knobbly tread. 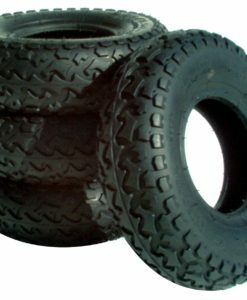 Roadie tyres (8″) are super durable slicks, great for riding asphalt/concrete.